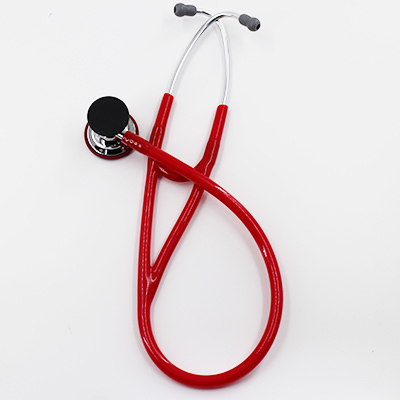 Cardiart TS-3000-D stethoscope ─ your health guardian to protect you and others from cross-contagious problem. Cross-contamination control: Disposable diaphragm, package for single use. 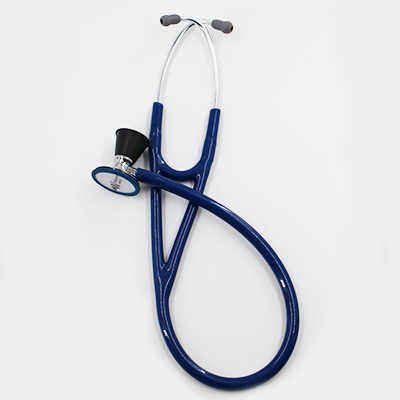 Strong and durable: The experimental results bear out we have high-quality stethoscopes. 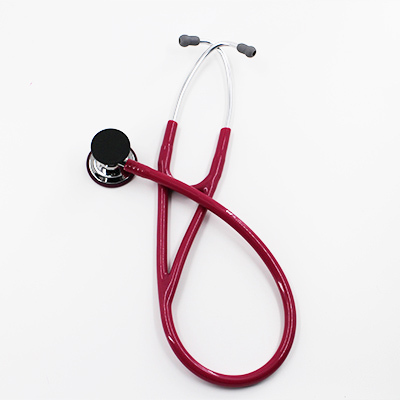 Easy to clean: Simply wipe out with alcohol on our chrome finish and it is as good as new. 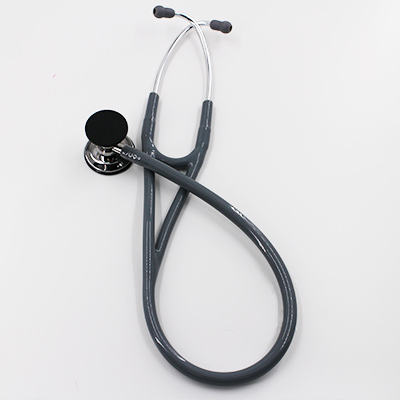 Brass head for best sound transmission and noise isolation; dual-head design meets the needs of various auscultation. 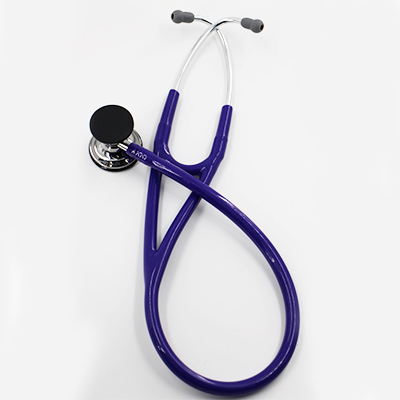 Enhanced tubing for isolating environmental noise and optimizing sound transmission. 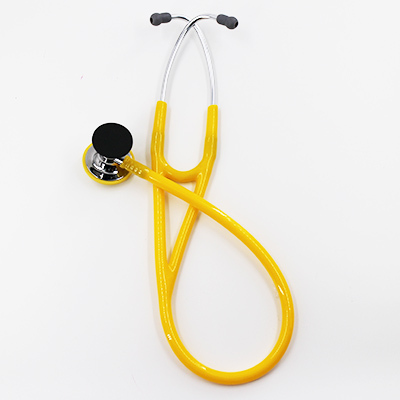 30,000 times of over 120-degree bending test proves the durability and non-deformation. 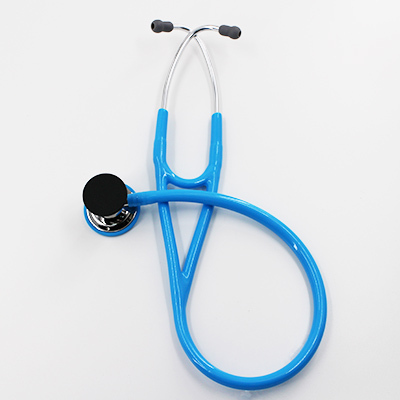 Three types of patented airtight diaphragm that filters ambient noise, including tunable diaphragm, individual diaphragm, and once diaphragm to avoid cross-infections of use. 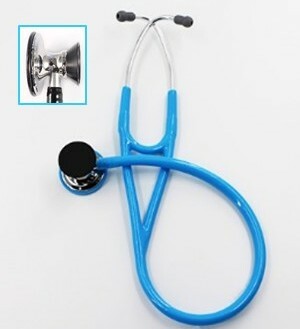 Ergonomic ear-tips of two dimension to improve the comfort of auscultation. Eight choices of color for different preferences of users to present personal style. 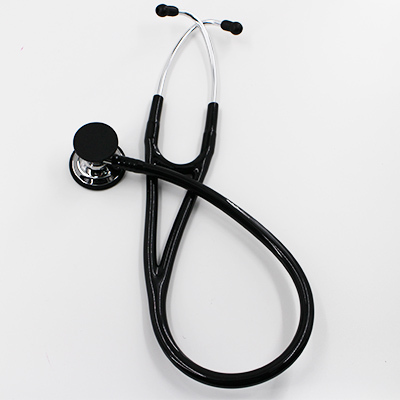 Each stethoscope goes under the strict acoustic test before leaving the factory to ensure the transmission of original sound and low sound attenuation, helping the physician to clearly and accurately identify the subtle differences in sound.